Daily Debate: Which Garb Do You Prefer Link To Wear? 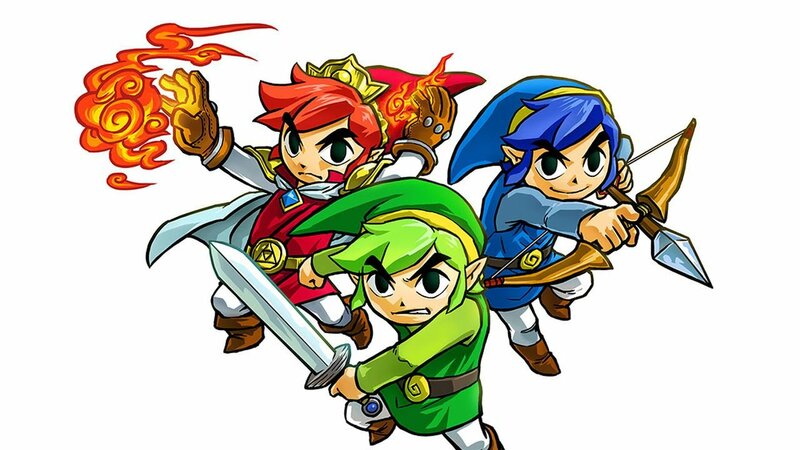 Throughout the Zelda games, Link has had the opportunity to don outfits of different colors and and styles, allowing the player to enjoy the various benefits and in some instances, negative effects that can influence the hero’s adventures in Hyrule. There are armor sets, like the Magic Armor from Twilight Princess, which makes the wearer invulnerable while draining rupees from their wallet, and tunics from Ocarina of Time that provide heat resistance and the ability to breathe under water. There is mail from A Link to the Past that reduces damage and in Four Swords, the change in garb is cosmetic only, with Link wearing tunics of green, red, blue and purple. Link has even had the opportunity to wear costumes, like the Goron Garb in Tri Force Heroes and let’s not forget the huge wardrobe that is available in Breath of the Wild. At the same time, Link can also equip other accessories and gear that allow him to take advantage of special abilities, such as the Bunny Hood, from Majora’s Mask, which allows him to run faster. Other examples would be the Mogma Mitts from Skyward Sword, that are used to dig through soft dirt, and Ravio’s bracelet from A Link Between Worlds, which enables the wearer to become a painting and merge into walls. If I had to choose, my favorite garb for Link to wear would be the normal starting outfit and the Golden Gauntlets from Ocarina of Time. Link looks great in this game! Which armor or garb do you prefer Link to wear? Let us know in the comments below!